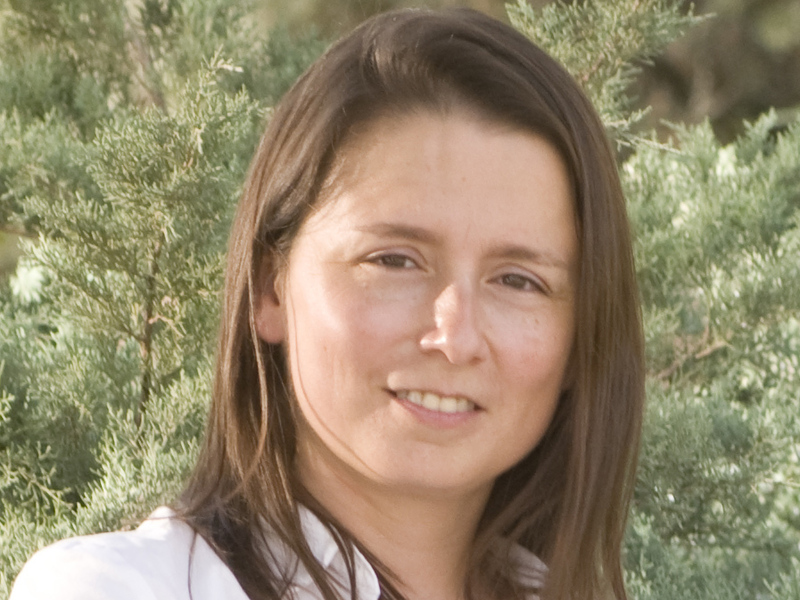 Galit Nimrod, Ph.D., is an associate professor at the Department of Communication Studies and a research fellow at the Center for Multidisciplinary Research in Aging at Ben-Gurion University of the Negev, Israel. She holds a Ph.D. in Communication and Journalism from the Hebrew University of Jerusalem, and she was a Fulbright post-doctoral scholar in the Gerontology Center and the Department of Recreation and Leisure Studies at the University of Georgia, US. With a paramount interest in understanding well-being in later life, Dr. Nimrod studies psychological and sociological aspects of leisure, media and technology use among older adults. She explores subjects such as leisure and later life transitions, innovation in older adulthood, benefits of and constraints to technology use in general and online leisure in particular. She has published extensively about those issues both in leisure studies journals and gerontology and communication journals of high merit and prestige while presenting at numerous international conferences and seminars.